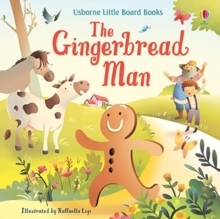 This is an original tale based on the classic nursery rhyme "The House that Jack Built" with simple text and delightful illustrations. 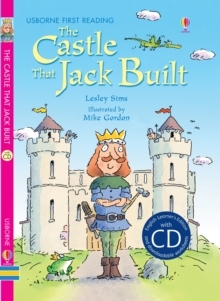 The greedy dragon wants the gold hidden in the castle that Jack built. 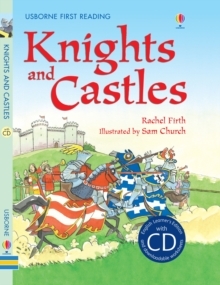 Soon a witch, troll, frog, girl and prince join the story, too. 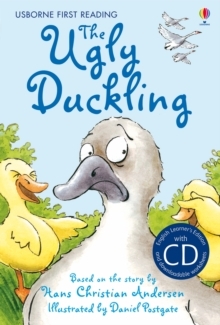 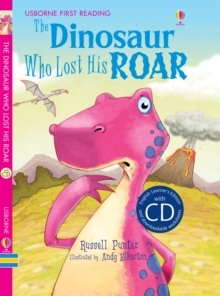 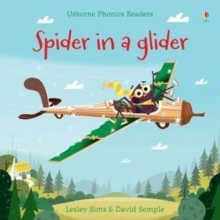 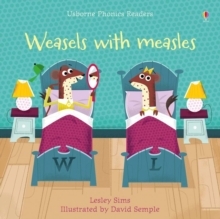 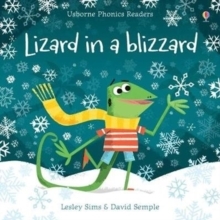 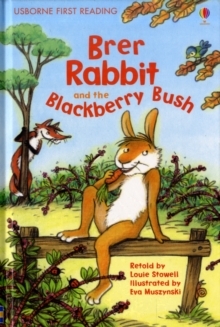 This title is part of the Usborne English Language Learners programme, featuring books from the Usborne Reading Programme, with audio CDs in British and American English, downloadable worksheets and teacher's notes.